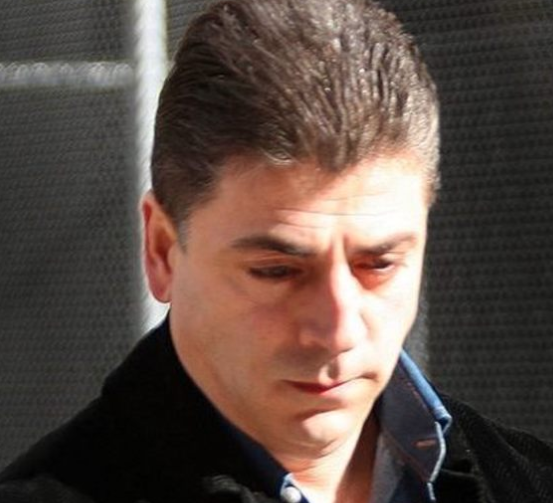 When well known Gambino crime family member Frank Cali was gunned down in Staten Island last week, all assumptions immediately turned to his murder having something to do with organized crime. But the reality of the situation may be starkly different: Cali may have been gunned down by a 24-year old man, with no apparent mob ties, because he wanted to date one of Cali's female relatives, according to a New York Times report. 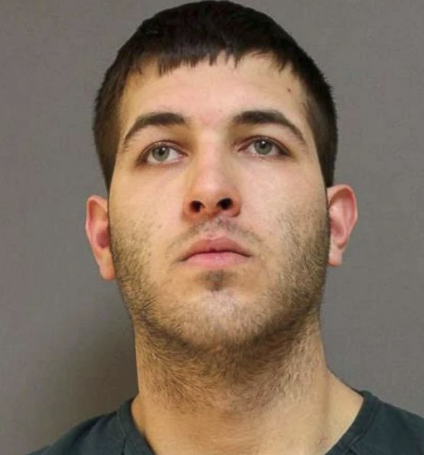 Anthony Comello, described as a man with a "gun and a grudge" in the report, was said to be romantically interested in one of Cali's relatives. Cali had told the man to reportedly "stay away", according the report. Police are still investigating the motive and detectives are "examining multiple angles". Comello was arrested subsequent to the murder at his home in Brick, NJ and is currently being held in an Ocean County jail. He'll return to Staten Island, where prosecutors have prepared murder charges. Detectives have a recording of the killing from a security camera outside of Cali's home and Comello's fingerprints matched those that were taken off of a license plate that the gunman picked up and handed to Cali before the murder. Comello is suspected of driving a pickup truck to Cali's house and backing it into Cali's Cadillac Escalade, knocking off a license plate. He then rang Cali's doorbell, which allowed surveillance cameras to catch an image of his face. Cali came outside to talk and then, after a minute of conversation, Comello allegedly pulled out a 9mm pistol and shot Cali repeatedly. Cali's killing sent shockwaves through both law enforcement and the organized crime underworld. But the initial fears of the murder being a new war between crime families quickly subsided as the potentially romantic motive came to light. Despite this, Chief Shea wants to make it clear that detectives are still working to accurately secure a motive. He said: "Let me reiterate: This is far from over. We are at the beginning stages of this investigation."